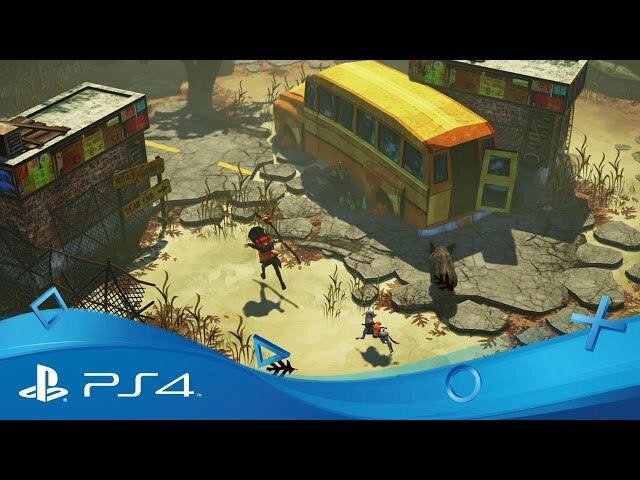 The Flame in the Flood (game, 2016). A roguelike survival adventure video game by Curve Digital/The Molasses Flood. Developed by The Molasses Flood, Curve Digital. Official Trailer. 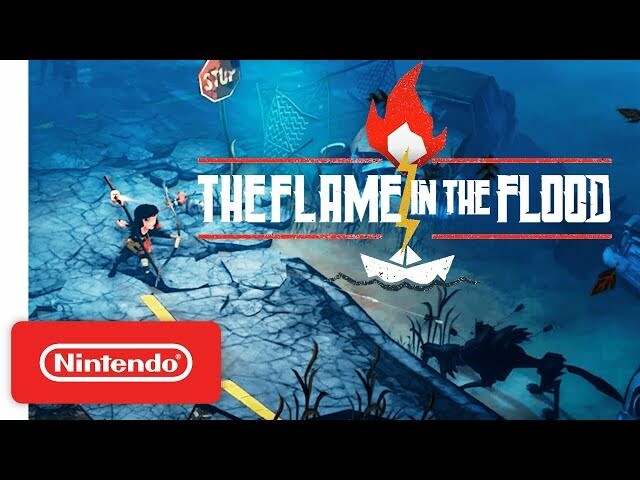 The Flame in the Flood is a roguelike survival adventure video game by The Molasses Flood and Curve Digital, developed by The Molasses Flood and Curve Digital. 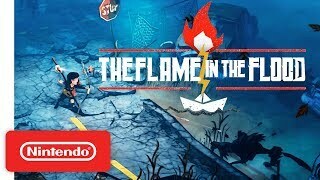 The Flame in the Flood Launch Trailer - Nintendo Switch. The player must try to survive a river journey through the backwaters of a forgotten post-societal America. The player character is a young girl named Scout. Her only companion is a dog called Aesop, who can sense danger and fetch supplies. Scout uses a raft to traverse a large river, the result of an apocalyptic flood which has turned the land into a series of islands. The player must pay attention to Scout's needs such as her energy, thirst, hunger, and warmth, and not paying attention to them can result in death. Like other roguelikes, death is permanent, although the player can restart at predetermined checkpoints along the river. There is a crafting system allowing the player to create new items. Players will also need to scavenge areas for valuable items. Factors such as the weather will impact the gameplay. Players are also able to create insulated clothing to protect them from the cold. One of the developers referred to it as a "travelling survival game". 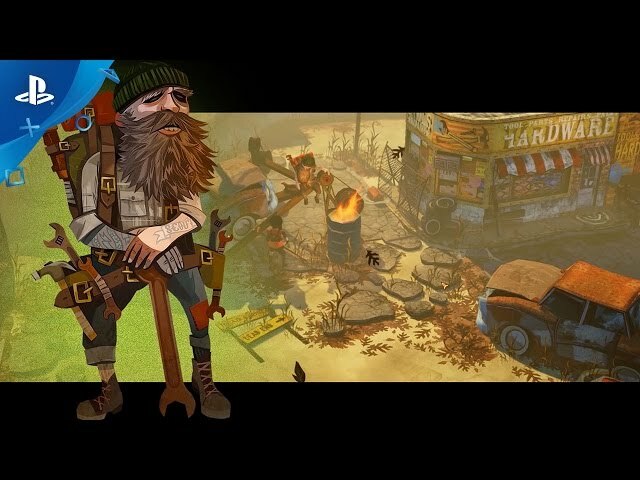 The Flame in the Flood was scheduled to be released by Curve Digital and The Molasses Flood on February 24, 2016 (international), on January 17, 2017 (international) and on October 12, 2017 (international). This video game is available for the following platforms: Microsoft Windows, macOS, Xbox One, PlayStation 4, Nintendo Switch.